Music: Music is one of the things he likes in his daily life, he enjoys it, no matter what genre it is, From classical to Electronic and from Punk to Thrash Metal. Gaming: One of his favorite things to do of all time, He likes to game and he has a large collection of games and has two shelves full of games that he can enjoy. He first played the game "Max Payne" at the age of 7 and got in love with it and now he is a Game Freak. Acting: One of his Likes and favorite things to do, He likes acting, which has a start from his genes, his father is a real time actor, A Oscar winning actor, Matthew McConaughey, So he just want to follow in his father's footsteps alongside gaming. Mean People: People who aren't good to people, don't even bother to ask somebody for water are the worst people in the world, They just turn their backs on people. Standing in a line: Standing in a line is something Alexander doesn't like, even if he's good, but his still luxurious lifestyle stands up to him and gets the batter sometimes. 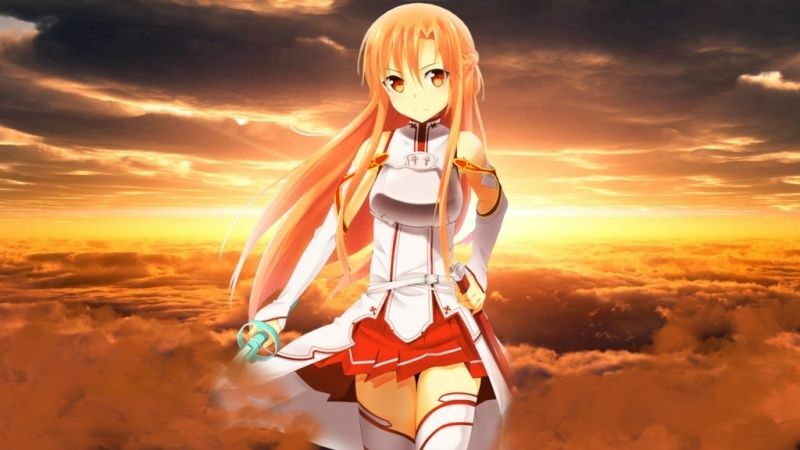 Lazy People: Laziness is also something he doesn't like, Not in his real life, Not in his Sword Art Character, He just hates it, Laziness happens to be one of the worst things ever getting to mankind. Spiders: Well he can control with some spiders, but any Spider that has more than 8 eyes and 8 legs are the worst and deadly nightmare, if they look him in the eye, he can faint. Losing his hair: He fears losing his hair, cause he has always kept them in such love and care, and if they go he'll scream all night, he won't get a wig but will lock himself in his room, and may even go Mental. Personality: Alexander is a cheerful being an enlightened being, who likes to live a luxurious lifestyle, but not lazy, He wants the best seat in a class, The Protagonist in a play, Overall he's a bit cocky, But his brain is very good, He is an Child Prodigy, in other words a Genius, A Tactical mastermind with a IQ level of over 250, He is one of the smartest people you'll ever meet. He has Sarcastic traits sometimes and likes to teaser people with his words, Though he always doesn't do that, But he still likes that. He likes acting a music, he can sing too, Very good but not as a good as his singing idols Linkin Park. Hair: Golden Hair standing up like Blazing Flames. Eyes: Simple and Crimson like Blood. Appearance: Alexander is a fairly and dignified young man for his age with golden hair standing up like a blazing flame. He is described as handsome with an elegant face, and his eyes, crimson like blood, are visibly not those of a human and give off a mysterious radiance that makes people wither. He has a "perfect, Golden-proportioned body" described as emanating majesty that makes flames surrounding him afraid to come close, and his very soul glows golden. He walks straight everywhere. He wears a Black Coat with White T-Shirt inside most of time with Black Pants being his favorite attire. History: Alexander was born in Matthew McConaughey's Malibu Mansion, His mother being Camila Alves. He was treated very strictly being the first child and the eldest child of them, They wanted him to succeed his father, Matthew, and become even a more greater actor and earn fame around the world, He was also given everything a man should have, but his father was still strict with him and didn't let him sit on a computer for more than 30 minutes a day, In order to preserve his eyes for acting, this scheme worked. Alexander in 30 minutes started to clear out many bases and missions leading to a good gaming heart for him. 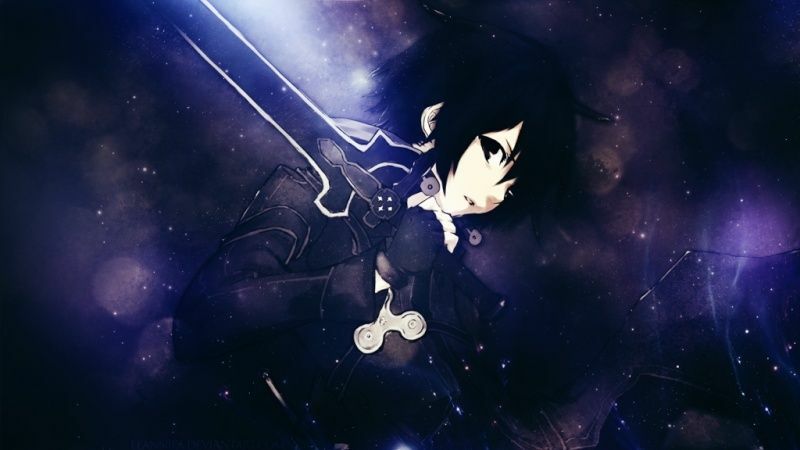 He then started to purchase many games in order to test the games, The toughest game he ever had to face was "Assassin's Creed Unity" because he usually didn't play Assassin's Creed games, but he still worked it out, he then purchased a games called "Sword Art Online", He thought the game would be cool as per as the name, He got it and was selected for a beta tester. He then plays the game everyday in hopes to clear the game and prove his legacy. Special Characteristics: Has a Tattoo of a Crow sitting on a skull on his back and has Expendable written just below it. Face Claim: Gilgamesh - Fate.